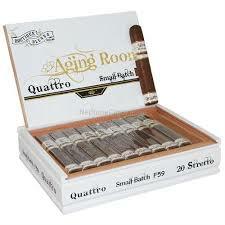 6×54 20 per box This cigar is a low production brand due to the limited availability of the tobaccos used. 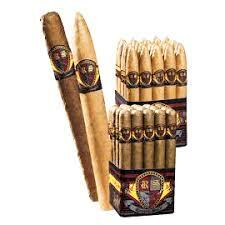 Dominican ligero long fillers and a Dominican binder are wrapped with a Habano wrapper. 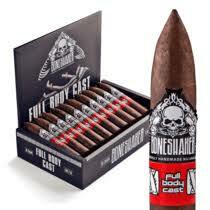 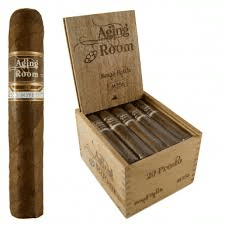 Very highly rated by Cigar Aficionado and Cigar Insider. 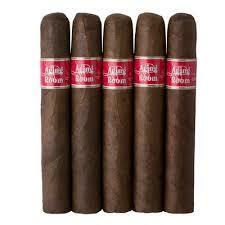 Get these medium to full bodied gems while they are still available.